Leading GB/Ire. Sire of 2YOs in 2011. Leading French Sire of 2YOs in 2012. Champion Sire in Hong Kong in 2013-14 & 2016-17. DANEHILL (USA) (Bay 1986-Stud 1990). 4 wins-1 at 2, Haydock Sprint Cup, Gr.1. Champion Aust. Sire-9 times. Sire of 2083 rnrs, 1623 wnrs, 347 SW, inc. Dylan Thomas (Leopardstown Irish Champion S., Gr.1), Elvstroem, Duke of Marmalade, Dane Ripper, Oratorio, Flying Spur, Banks Hill, Desert King, Ha Ha, Arena, Merlene, Nothin' Leica Dane, Danzero, North Light, Blackfriars, Catbird, Rock of Gibraltar, Danewin, Westerner, Laisserfaire, Darci Brahma, etc. HOLY ROMAN EMPEROR (c by Danehill (USA)) 4 wins. See below. PRETTY PERFECT (f Galileo) 3 wins-1 at 2-from 7f to 1½m, £71,114, €103,285, US$345, Cork Munster Oaks, Gr.3, Navan Salsabil S., L, Leopardstown Tote Pick6 2YO S., 2d Doncaster Park Hill S., Gr.2, Naas Blue Wind S., Gr.3, 4th Ascot British Champions Fillies & Mares S., Gr.1, Yorkshire Oaks, Gr.1. Stoika. Winner at 1200m in Aust. HEART OF OAK (c by Woodman) 6 wins from 1300m to 1600m in Ireland, Germany and Sweden, Jagersro Per-Erik Pramms Minneslopning, L, Hannover Toto Lotto Sprint Preis, L. Sire. BIG VIKING (c by Theatrical) 2 wins-1 at 2-at 1800m, 2000m, Mainichi Broadcasting System Sho Kyoto Yonsai Tokubetsu, L, 2d Tokyo Sports Hai Sansai S., L, Tokyo June S., 3d Tokyo Meguro Kinen, L, Hanshin Osaka Humberg Cup, 4th Nakayama Sports Nippon Sho Stayers S., L.
Laurel Seeker (g by Mining) 2 wins at 1½m, 17f in GB. 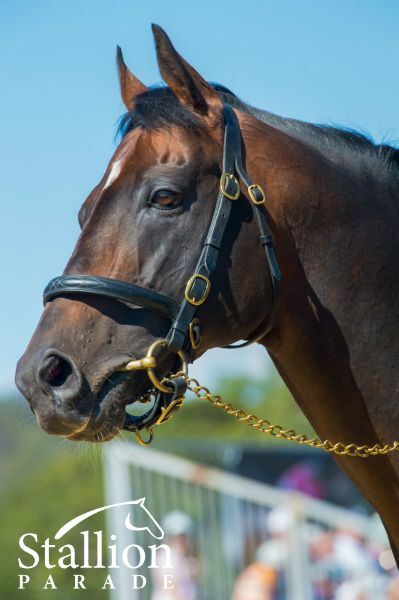 Mount Olympus (g by Rock of Gibraltar (Ire)) Winner at 1400m in Aust. Good Oh. 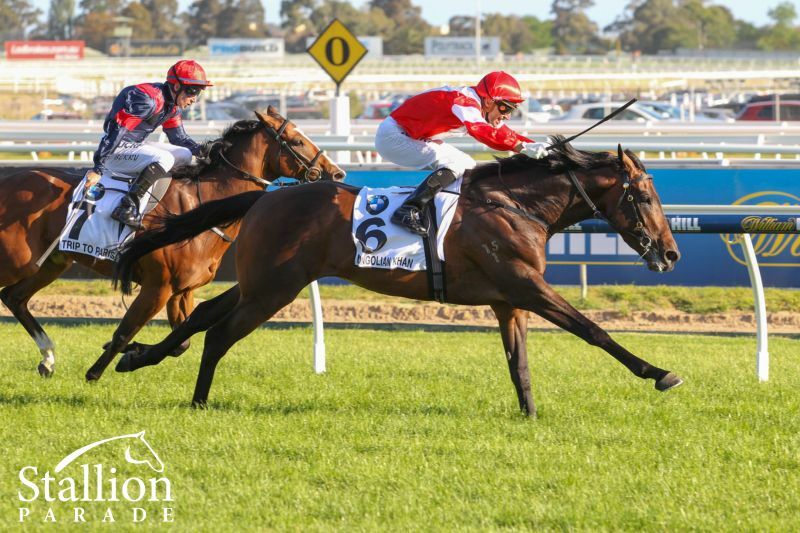 2 wins at 1200m, 1400m to 2017-18, MRC Hamilton Reid Accountants P., 2d MRC Tribute to Roger Booth H., 3d MRC (Mornington) Dandino at Bombora Downs H.
Satyricon. Winner at 1350m in 2017-18, Ipswich TC Carlton Mid H.
Domitian. 2 wins at 1550m, 1850m, STC IEU Diversity & Harmony Cup P., 2d STC Freeway Hotel Texas H., 3d ATC IEU Good Faith Bargaining H., Flinders Lane Perfect Fit Shirt H., City Tatt's RC A Friends Place H.
Ganendyl. 8 wins-2 at 2-to 7f in U.S.A.
Cincinnati Girl. 2 wins at 1700m, 1800m in Japan. Producer. Mason County. Winner at 1400m in Aust. Paradigm Shift. Winner at 950m in Aust. ROYAL OCEAN (f Fastnet Rock) Winner at 1600m, SAJC Morphettville Guineas, L, 2d MRC Melbourne Cup Tour P., 3d MRC Winter & Taylor Isuzu H., Jack London P.
Tuscus - Courageous Brother (H.K.). 2 wins at 1000m, 1400m in Aust. and HK, HKJC Lung Yat H., 2d HKJC Cha Kwo Ling H., 3d HKJC Yew H.
Born to Play - Perfect to Play (H.K.) (g Born to Sea) Winner at 1650m in 2018-19, HKJC Green Lane H., 2d Curragh Gallinule S., Gr.3. Lifting Me Higher. Winner at 1½m in GB. Emperor Maximilian. 5 wins to 1300m to 2017-18 in Aust. Lady Young. 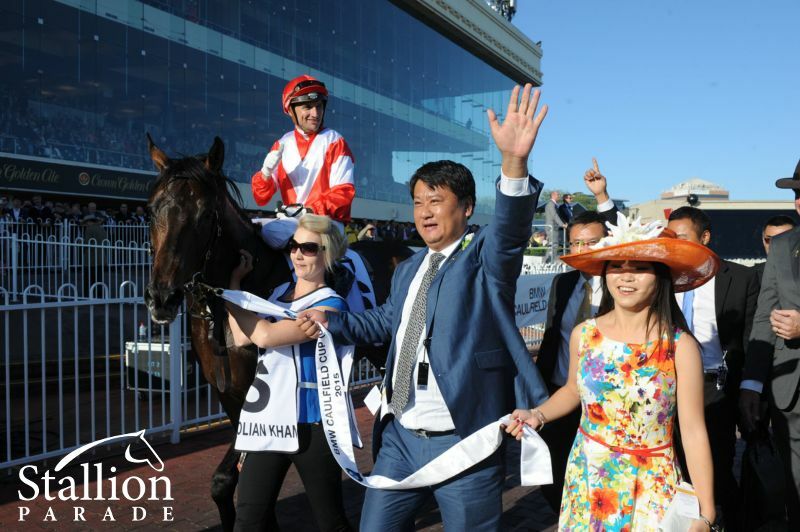 2 wins at 1400m, 1600m in 2018-19 in Aust. Circuit King. 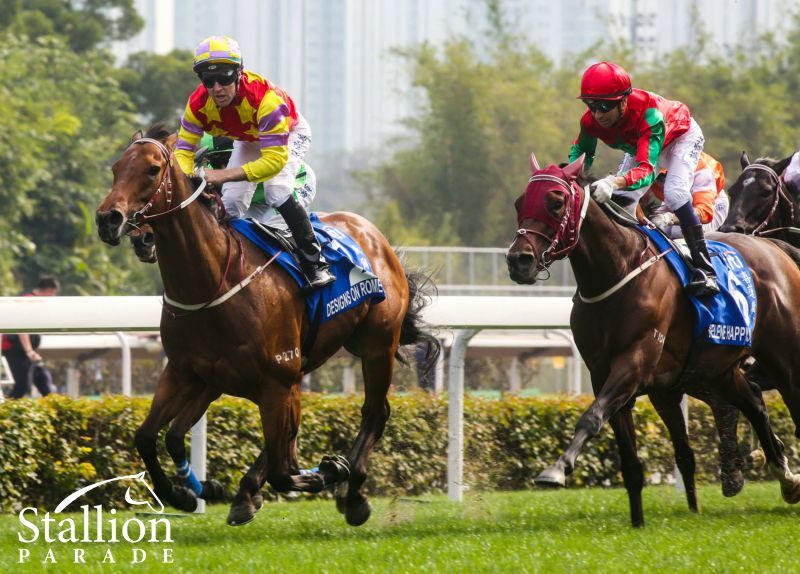 2 wins at 1000m, 1200m, HK$3,941,775, HKJC Li Yuen H., Silver Grecian H., 2d HKJC Kap Shui Mun H., King's Park H., Tai Shing Stream H., Club Street H., Sports Road H., Arbuthnot P., Breguet P., One Country, Two Systems P., Hanshin H., Sham Shui Po H., Audemars Piguet Royal Oak H., Longchamp Racecourse H., 3d HKJC Middle H., Beas River Country Club H.
Gift of Lifeline. Winner at 1200m in 2018-19, HKJC Johnston H., 3d HKJC Mount Butler H., Tsui Man H.
Lifeline Princess. 3 wins from 1200m to 1900m, A$93,085, to 2017-18, 3d ATC Theraces H.
Borella. 2 wins at 1400m, 1700m in 2017-18, 3d MRC Ladbrokes Cash In H.
Ancient Spirit. 3 wins at 1200m, 1400m, R257,600, to 2018-19, Greyville Call Telebet Track and Ball Fixed Odds H., 2d Vaal Supabets H.
California Concord. 2 wins at 1400m in 2018-19, ATC Redoute's Choice H., 3d ATC All Too Hard at Vinery H., Happy Days at Turfcare 2YO P.
L'Amour de Ma Vie. Winner at 1600m in 2017-18 in Aust. Nitouche. Winner at 1000m in Aust. Race Record: 7 Starts 4-2-0 £53,800, €523,023. Champion 2YO Colt in France in 2006. Annual Timeform Rating: 125 (at 2). 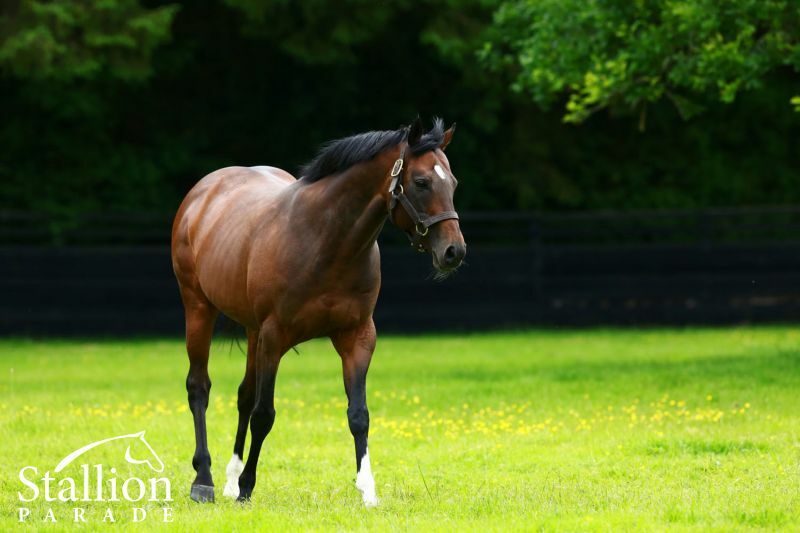 His sire sons include Danehill Dancer (172), Redoute's Choice (165), Exceed and Excel (156), Fastnet Rock (145), Dansili (133), Rock of Gibraltar (130), Flying Spur (99), Holy Roman Emperor (80), Commands (78), Oratorio (54), Kodiac (50), Tiger Hill (49), Danzero (40), Blackfriars (39), Darci Brahma (38), etc. 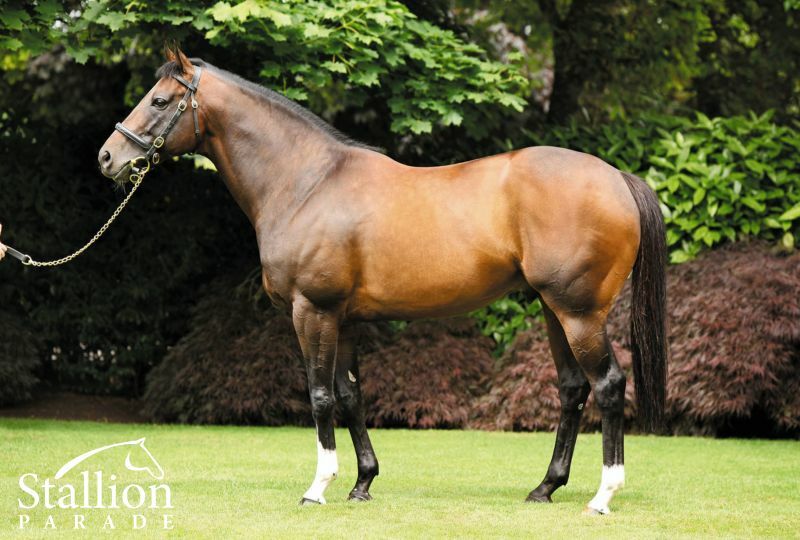 The most successful shuttle sire to ever visit Queensland, Holy Roman Emperor is the sire of seven individual Group I winners in seven different countries. A dual Group I winner that raced only at two, Holy Roman Emperor has sired no fewer than 55 stakes-winners worldwide headed by Caulfield Cup and dual Derby winner Mongolian Khan, HK superstar Designs on Rome, globetrotting sprinter Rich Tapestry, Thousand Guineas heroines Homecoming Queen (UK) and Rollout Thecarpet (NZ) as well as brilliantly fast Australian mare Angelic Light. 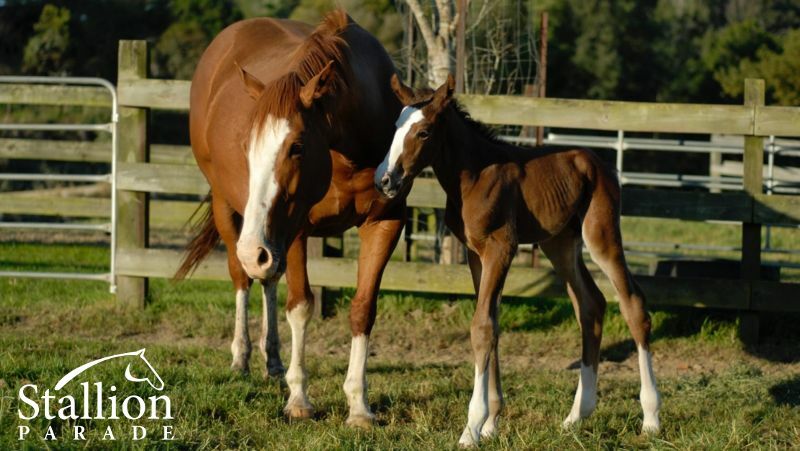 A member of the famed Franfreluche family, like champion Australian sires Encosta de Lago and Flying Spur, Holy Roman Emperor has proven himself with the daughters of a wide variety of sires.